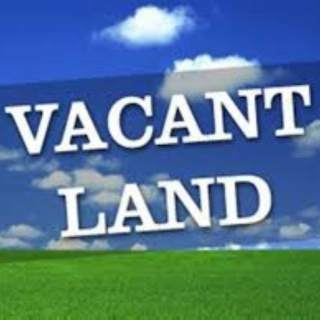 This page includes all vacant land and lots from 1 acre to 2 acres that are offered for sale island-wide. I can show you any of these properties, just give me a call or use the Contact Form at the foot of this page. 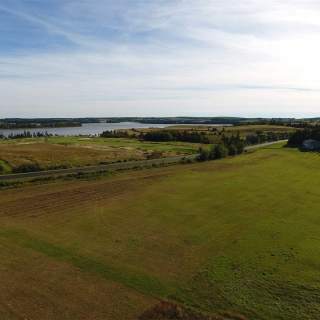 Lot Size: acre(s) 1.73 ACRE.